Kumar, son of L.C. Rudresh and Uma, hails from Lokasara village, 13 kms from Mandya. Coming from an agricultural background, Kumar took up cricket, when he attended the PET coaching camp in Mandya and his talent was spotted by coach Mahadev. He represents PET in Mysuru Zonal league and is coached by Mahadev in PET, Mandya. Dr. H.D. Chowdaiah and Dr. Ramalingaiah, Director, PET Trust, have been his a source of encouragement. A middle-order batsman and a medium-fast bowler, Kumar, representing Karnataka in the Vijay Merchant Trophy 2016-17 league phase at Shivamogga, came up with some consistent performances. He had scores of 57 against Goa, 41 n.o. and four for 31 against Andhra, 41 & two for 32 against Hyderabad, 28 n.o. & two for 37 against TN, two for 25 against Kerala. He also performed well in the knock-out match against Vidharbha at Gwalior. 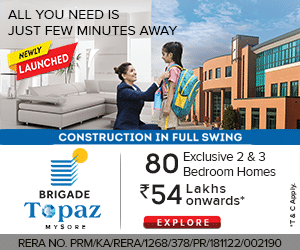 Kumar was part of the Mysuru Zone U-16 team which won the Inter-Zonal Tournament in 2016. 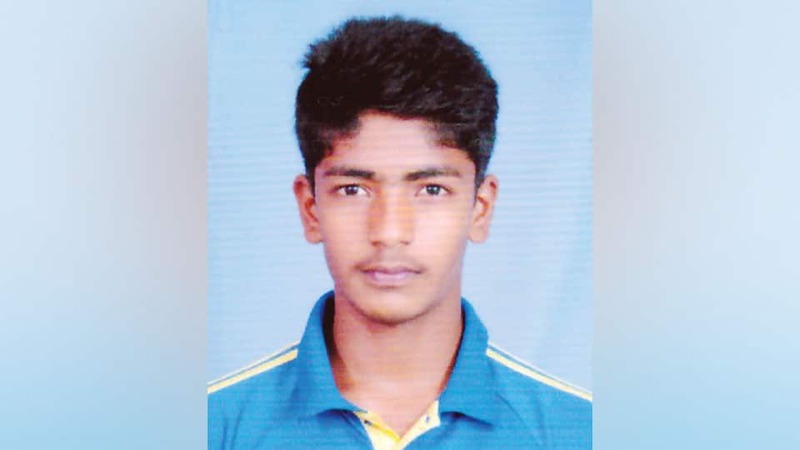 This year he is representing Mandya XI in the Mysore Zone U-19 Inter-District cricket Tournament which began last week in which also he is performing well. A student of ABVK, Mandya, Kumar has the talent to reach higher level of cricket.